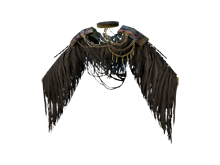 Can be found in a chest behind the petrified Lion Clan Warrior in Shaded Woods, in front of the Giant Basilisk. 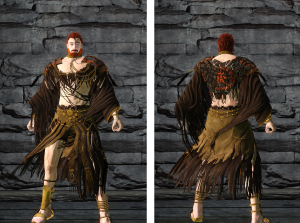 Robe worn by Lion Clan mages. of the very earth itself. 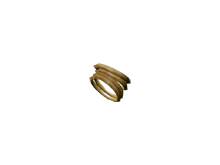 Cuffs worn by Lion Clan mages. 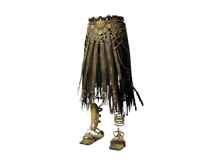 Skirt worn by Lion Clan mages. 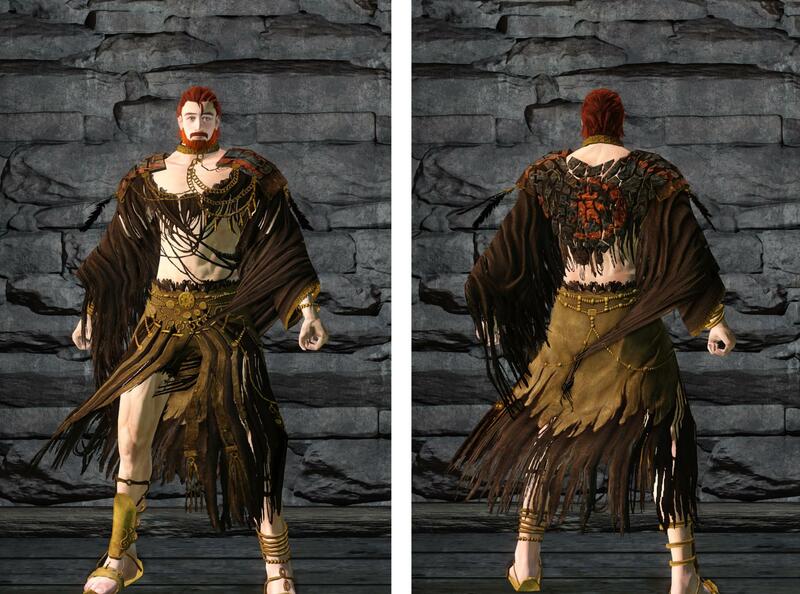 Each armor piece Increases casting speed by ~5%, and these effects stack.